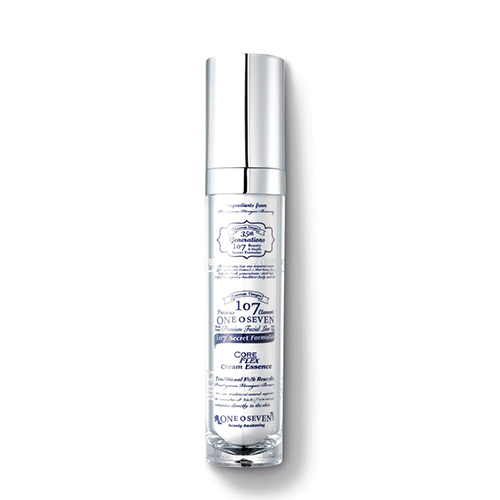 The whitening and anti-aging cream type essence tend the skin with moist and elastic nutrition. PGA, squalane, rosehip seed extract, panthenol, and natural vinegar ferment treat the skin thoroughly. Protects the skin with healthy elasticity while providing ample moisture and rich nutrition. Take an appropriate amount, spread smoothly, and pat gently to help absorption.